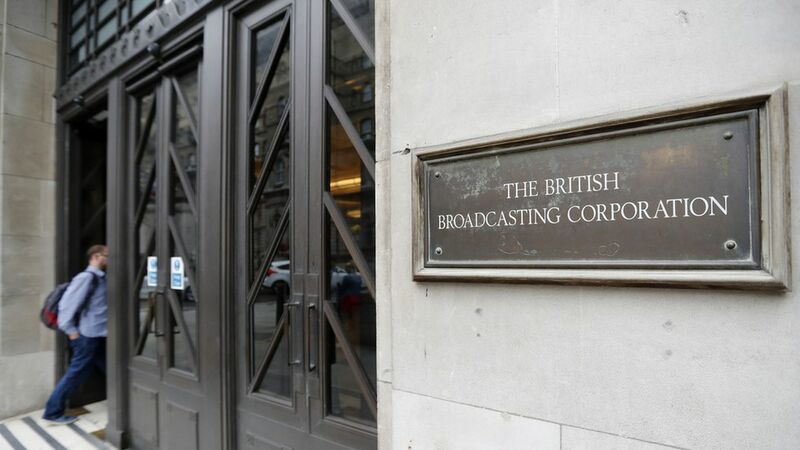 The BBC published the salaries of its highest-paid stars today after the British government pushed the publicly-funded media corporation to disclose the previously confidential information, per the AP. The big thing: Women and ethnic minorities make substantially less than their white male counterparts. For example, its top-earning news anchor Huw Edwards brings in over £550k (about $718k) while his female counterpart Fiona Bruce makes about £200k (about $261k) less. The top earner: Radio presenter and former Top Gear host Chris Evans at £2.2 million ($2.87 million). Point of comparison: The amounts earned by BBC talent are notably less than their American counterparts. Matt Lauer makes about $25 million annually at NBC — and its deal with Megyn Kelly earlier this year reportedly came in somewhere between $15 million and $20 million, according to Forbes.